As a sneak preview to CITY65 Music Festival 2017-Presented by Mike’s Musician Friends, we showcase Glen Wee of CITY65 featured act stillsunrisemusic at kult kafé on Emily Hill. Formed in 2013, stillsunrise is a folk-pop band that comprises Glen, Winston Koh, Yuresh Balakrishnan and Johnson Cheung. To date, they have performed in Singapore and Malaysia, and have released an EP. Their single “Untitled” was featured in Michelle Chong’s movie “3 Peas in a Pod”. 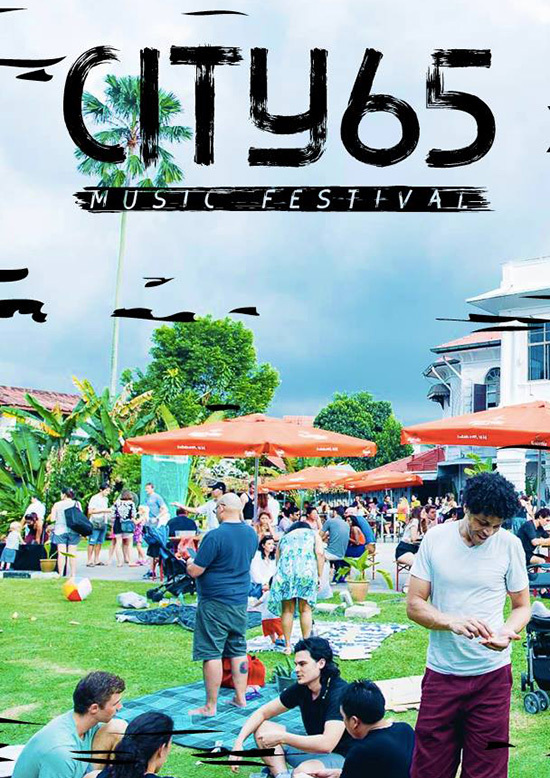 Joining Glen will be CITY65 Festival Director Michael B Spinks-Musician and Festival Manager Jonathan Meur with a set each of their own original music.